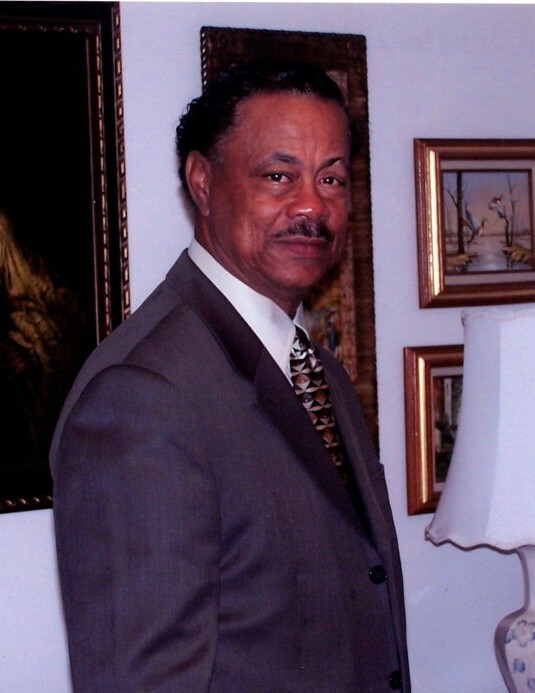 Mr. Major Sansbury, Jr. age 77 of Fayetteville, NC departed this life on February 3, 2019. He is survived by: wife; Elouise; children, Charles R. Sansbury (Gail), Darryl A. Sansbury (Andrea) and Kecia L. Sansbury; two sisters, five grandchildren and a host of other relatives and friends. There will be a viewing on Friday, February 8th from 2:00 PM to 7:00 PM at the funeral home. Arrangements entrusted to Wiseman Mortuary.